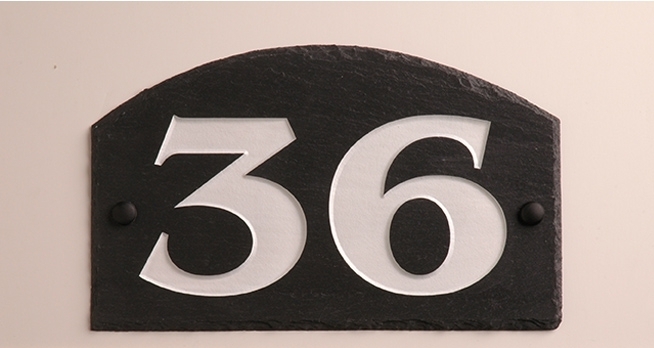 Imagine… using 500 million year old natural slate to hand craft premium products suitable for a range of applications. 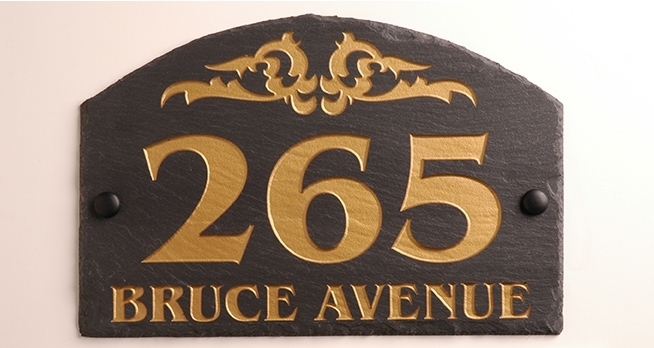 Different styles, natural slate colours and design accents make your choices for a custom made house sign virtually endless. 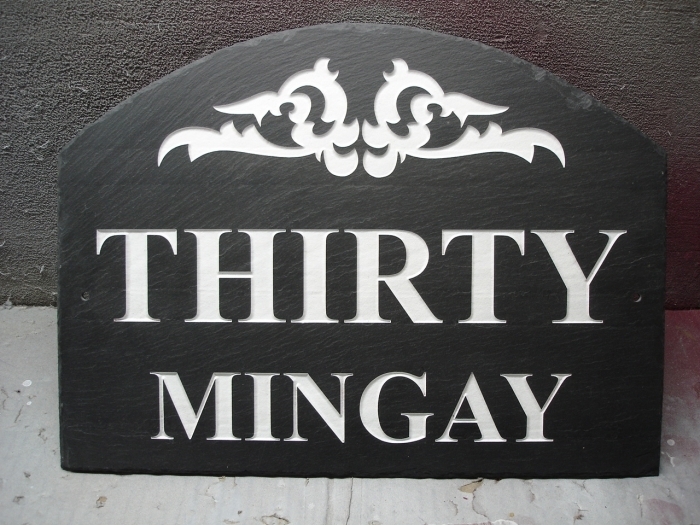 Our slate signage products are rich in appearance and distinct in design. 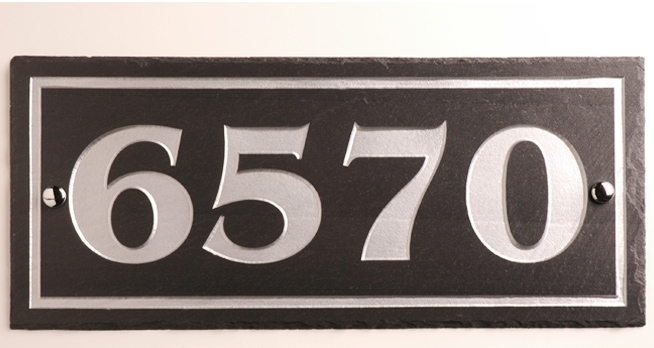 Slate is a natural product that exhibits natural characteristics that add to the beauty and uniqueness of each sign. 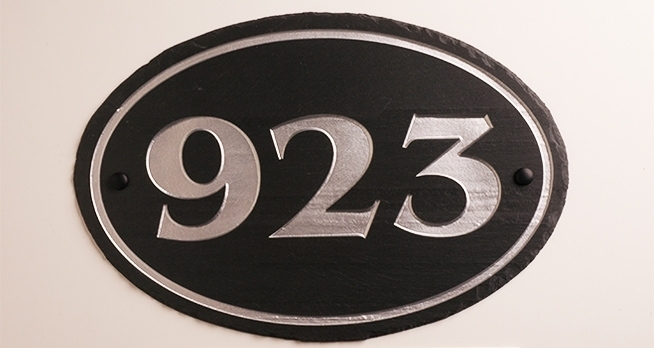 Your one of a kind, hand crafted and Canadian made house sign carries a limited 25 year guarantee. 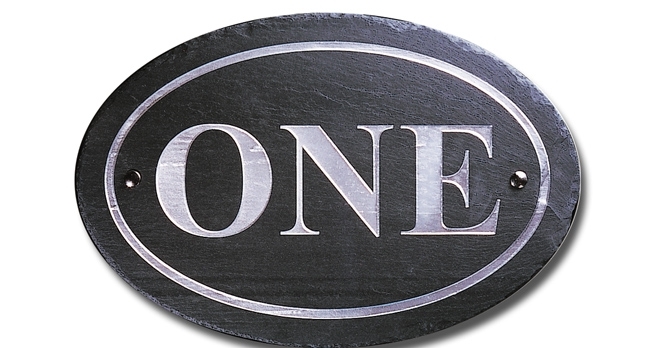 Images In Slate stands behind the quality and hand craftsmanship of our products. Satisfaction Guaranteed. Choose from different shapes, sizes and color. 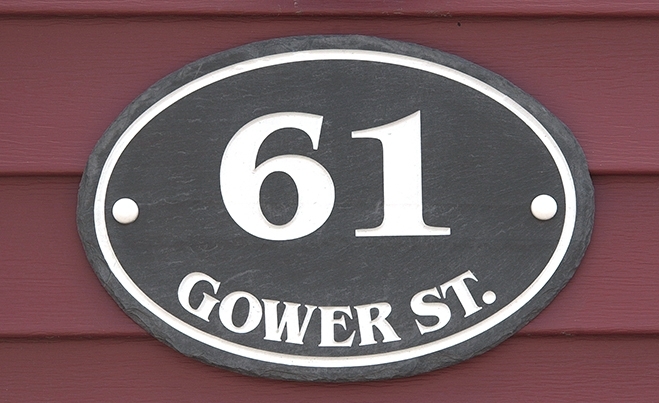 See how your house sign will look before you buy! 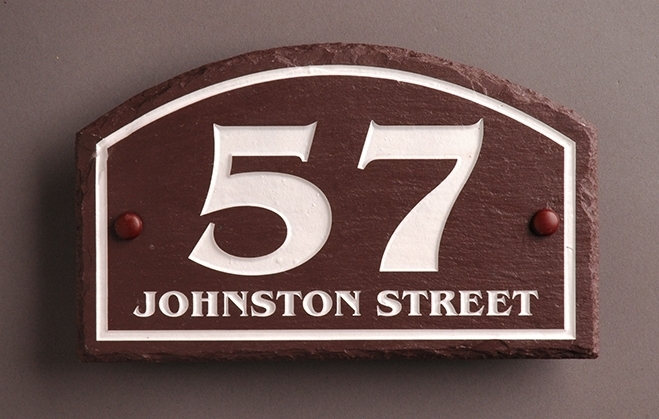 Just 5 easy steps and we will deliver your sign right to your door! PLEASE NOTE: Burgandy and Green slate will be unavailable until sometime in June 2018. If you order a sign with these colours, there will be a longer waiting period than normal.